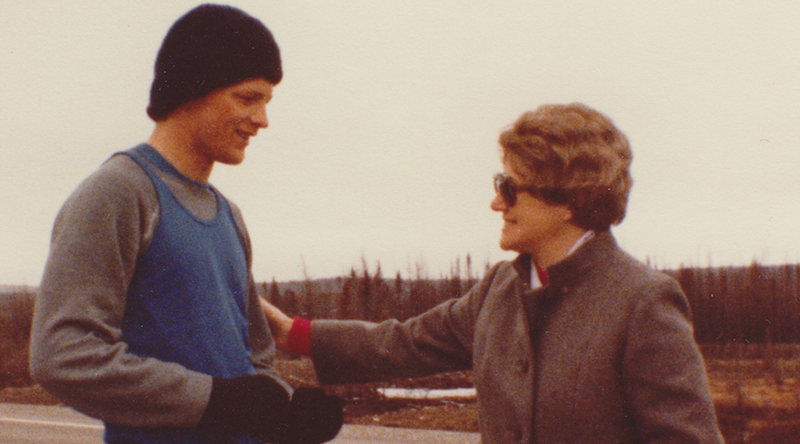 In August 1975, Sisters Magdalen Barton and Agnes Hearn arrived in this east coast of Newfoundland to establish a correspondence school of religion for the Diocese of Grand Falls. 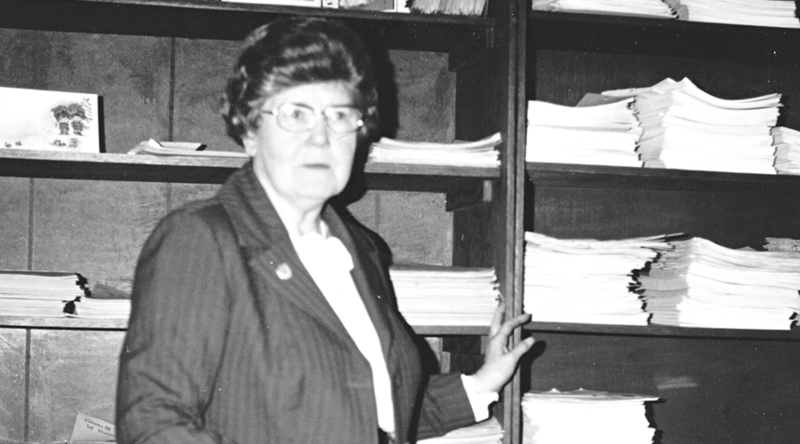 Bishop A. L. Penney also appointed the two Sisters as Extraordinary Ministers of the Eucharist in parishes and mission churches, which were without a resident priest. On Sundays, the Sisters conducted Liturgy of the Word and distributed Holy Communion. 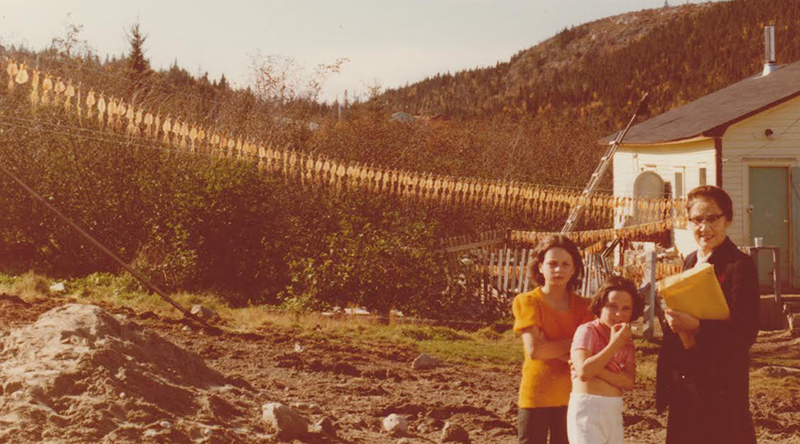 Gradually the correspondence school, named the Clarenville Centre, served most of the diocese and sent lessons to assist parents teaching religion in their homes. 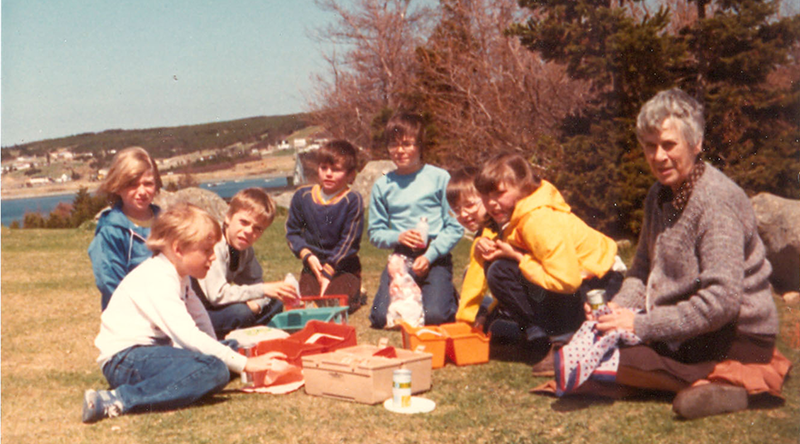 The missions of Long Harbour of the Archdiocese of St. John’s and some pupils from the Diocese of St. George’s were also added to the Clarenville Centre’s enrolment. 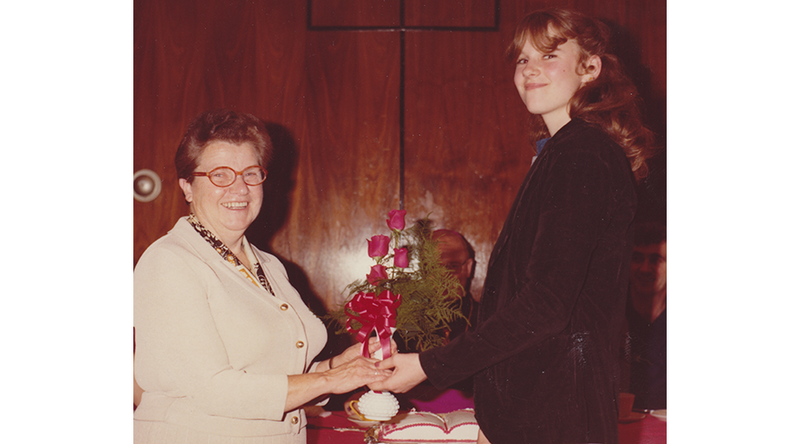 By 1983 and 1984, five Sisters staffed the centre and lessons were sent to 276 families in 18 parishes, which amounted to 575 students in 108 communities. 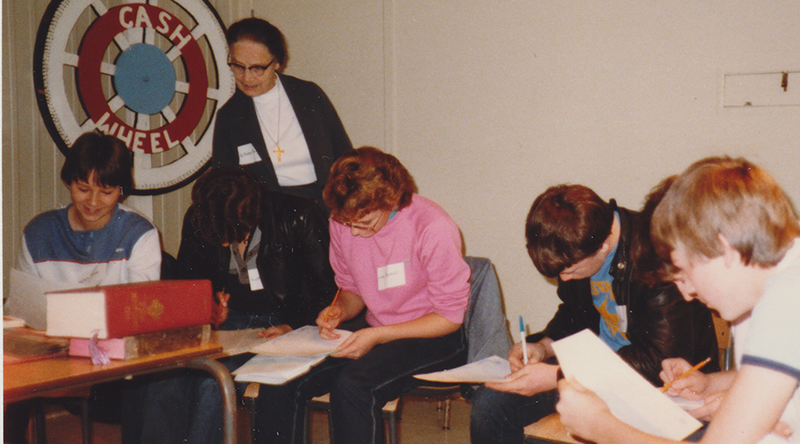 Besides the correspondence work and participating in ecumenical activities, the Sisters also assisted pastors in conducting paraliturgical services, bringing communion to the sick and the shut-ins, instructing adult converts and preparing weekly parish bulletins. 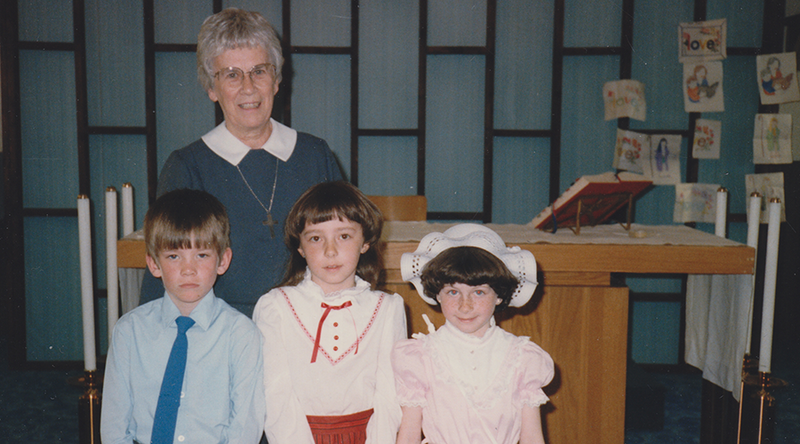 Sister Rita MacLellan served as pastoral associate at Our Lady of Fatima parish in Clarenville and also visited the area’s correctional centre. 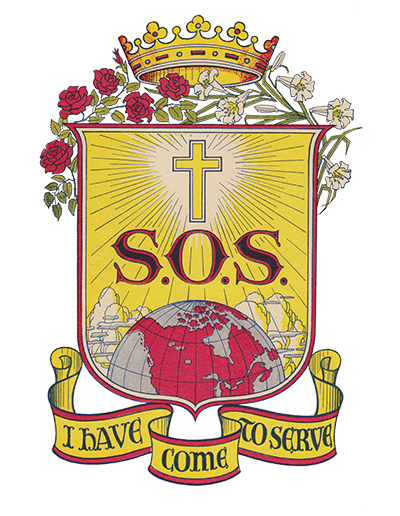 The mission was closed in June 1992 after the work of the 13 Sisters during 17 years was completed and assumed by lay people.